Wanted to mention some projects I think have a lot of potential for growth in the coming months. Various caps. 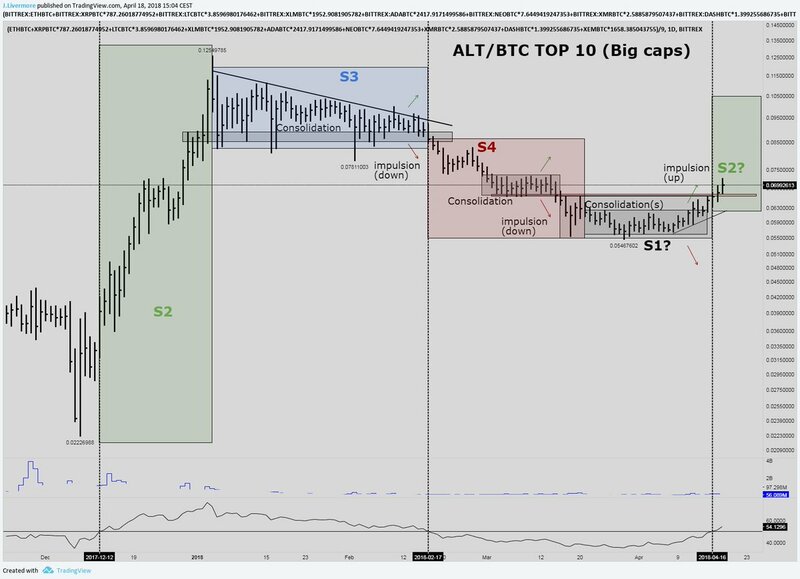 #Alts are risky, don't be dumb. These posts are not meant to be comprehensive. Will add to this list soon (if needed). Feel free to comment to add info. No mining or staking. Participating in the mesh earns coins. Unique solutions to problems larger chains face. 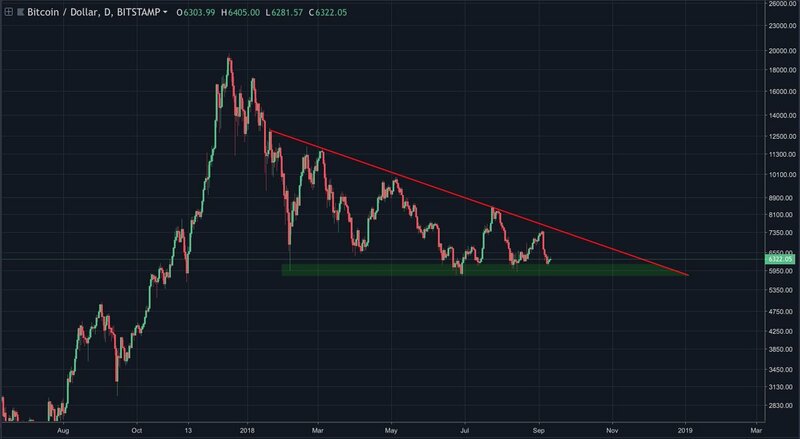 Though I've stated this in previous posts, my current expectation is for weak bullishness near term followed by a strong break down before we put in a significant low. Until we see high probability bottoming structure, trying to buy every dip is a net losing strategy. Don't fish for bottoms unless they're extremely obvious. Though potential reward is high, it's a bad play risk adjusted. 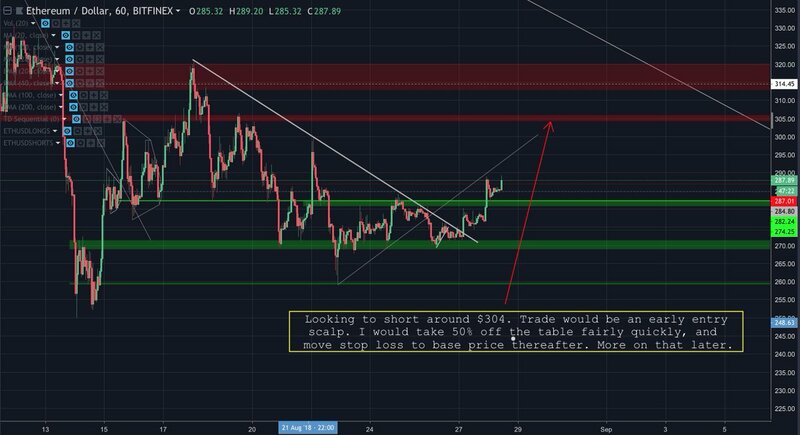 I don’t have a specific target on $ETH, but if we reach $304 I'd consider opening a short scalp. Profit would be taken rather quickly, and stop loss would be moved to heightened base price. Will explain rationale + strategy later. The chart pictured annotates a few things I'm looking at atm. 128 Day MA has been significant almost every time price has come into contact with it for years. Daily TD 9's have been useful in recent history. 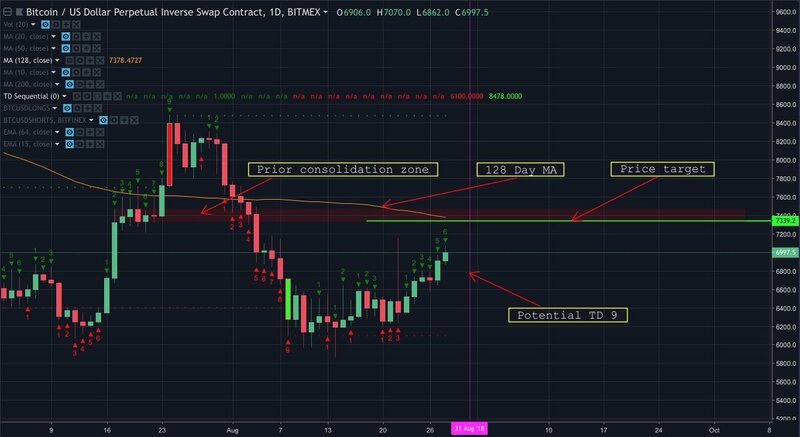 Confluence between price target and prior consolidation zone. Pourquoi avoir une stratégie de cash out? 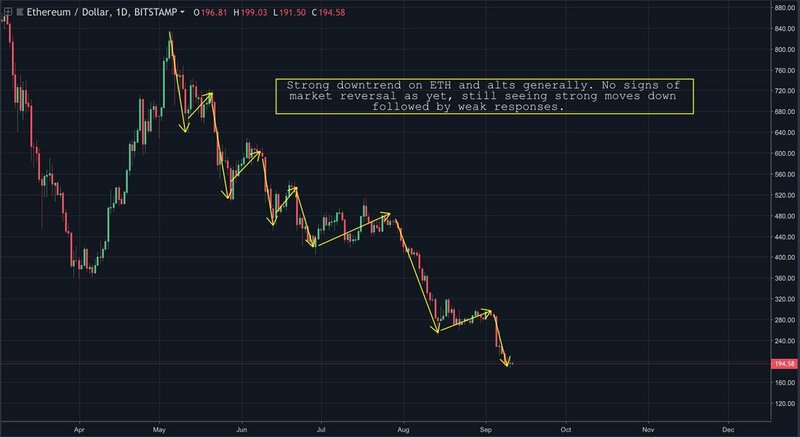 Il est important tout au long de la montée de vendre vos profits en #bitcoin ou #altcoins dans le but de sécuriser vos gains. Bien qu'on voudrait toujours tout laisser en #crypto, un gains qui n'est pas encaissé n'est PAS un gain. 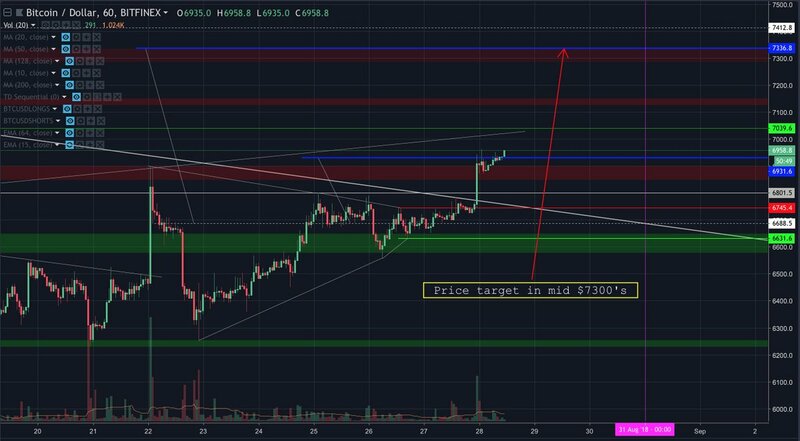 Premièrement, il faut déterminer des objectifs de ventes pour vos $BTC ou #altcoins (avoir plusieurs prix de ventes) et s'y tenir. Même si la hausse semble vouloir continuer, ne soyez pas gourmand et respectez vos plans. C'est plus facile de perdre que de gagner. 1 - Sécuriser des gains en FIAT. 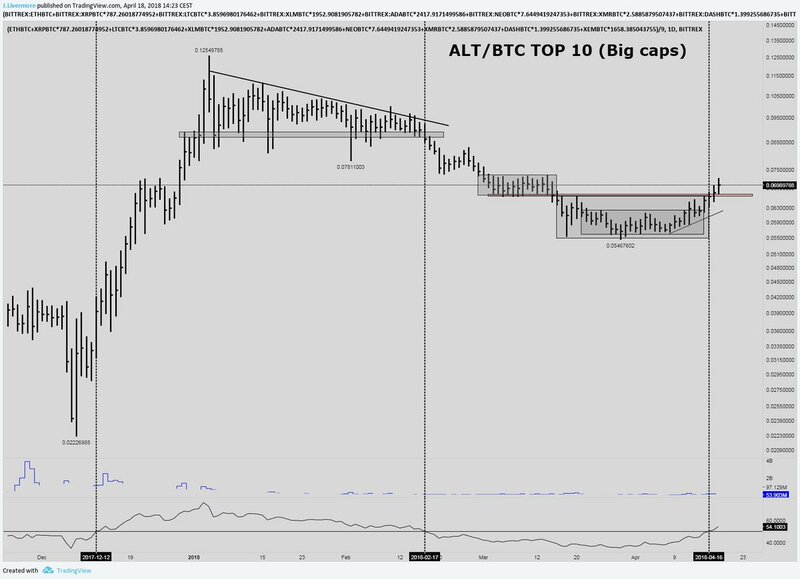 2 - Déplacer vos profits dans les #alts. 3 - Sécuriser ce que vous voudrez réinvestir en $USDT. Généralement, je fais les trois.